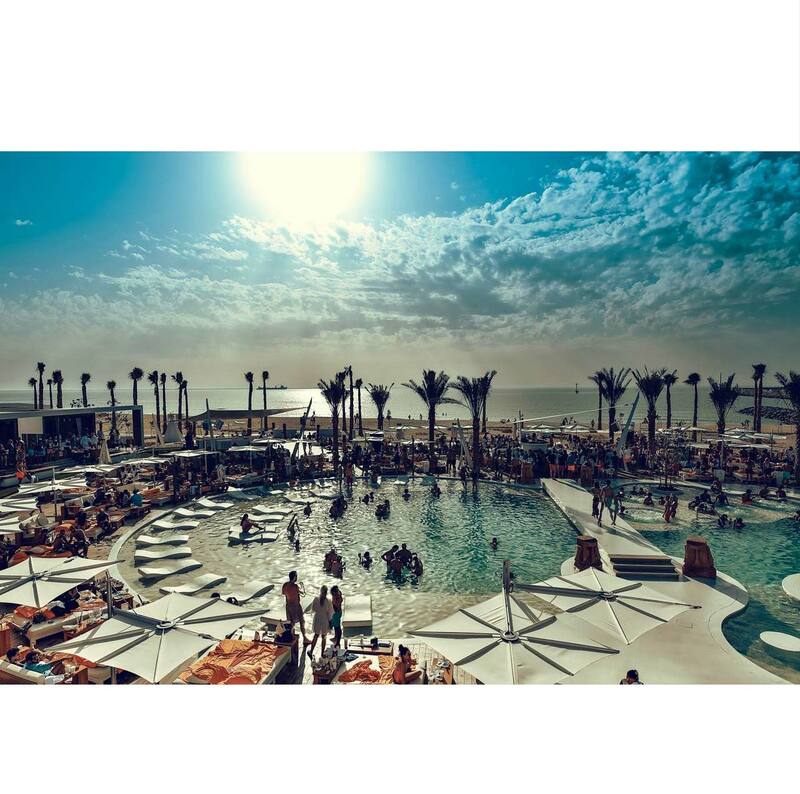 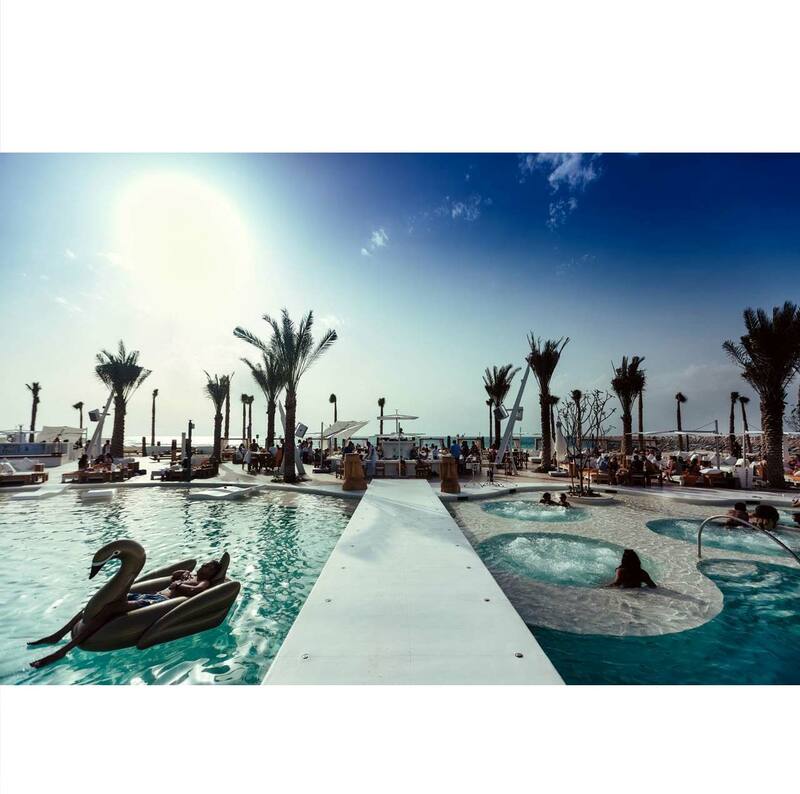 The recently completely Nikki Beach Dubai is the first Nikki Beach Resort in the Middle East offering an unparalleled beach resort experience. 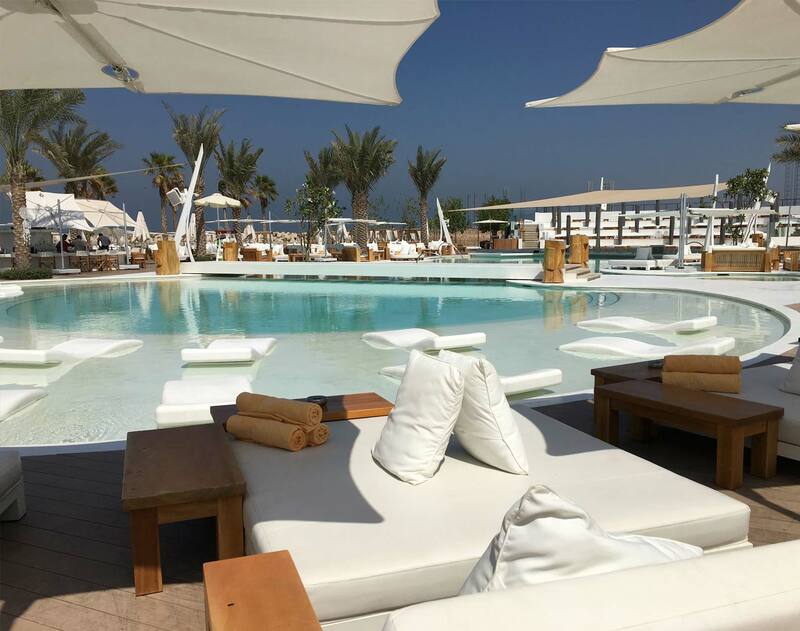 Designed to reflect the ideals of the Nikki Beach brand the project combines dining, music and entertainment with various swimming pools including DJ outlets and in-water dance floor areas. 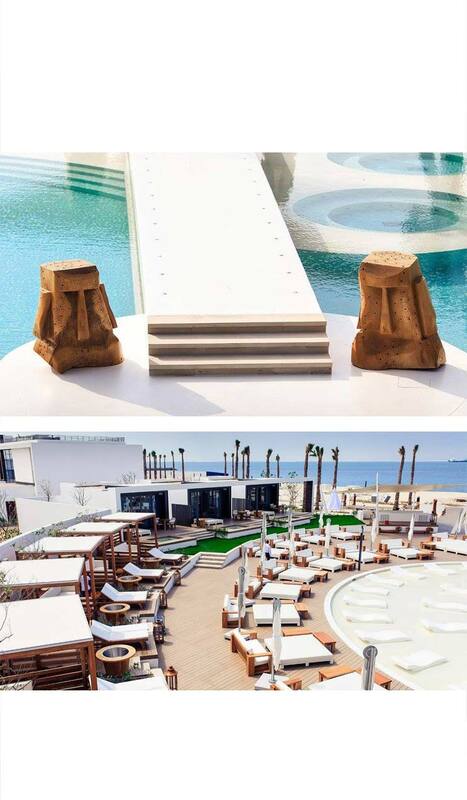 The beach-casual yet sophisticated design is characterised with seamless edges and flowing organic lines. 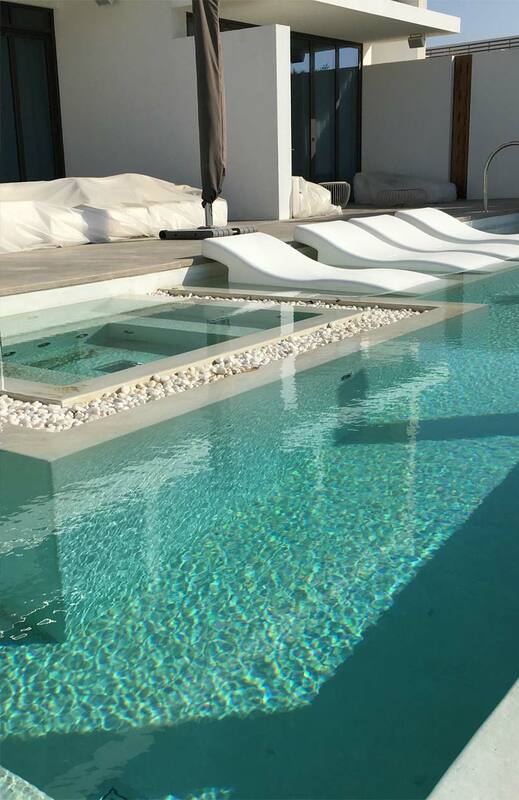 White is the colour of choice and natural material finishes reflect the local character of the area.